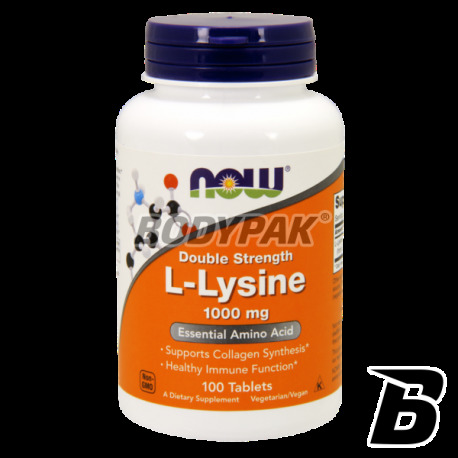 Amino AcidsNOW Foods L-Lysine - 100 tabl. 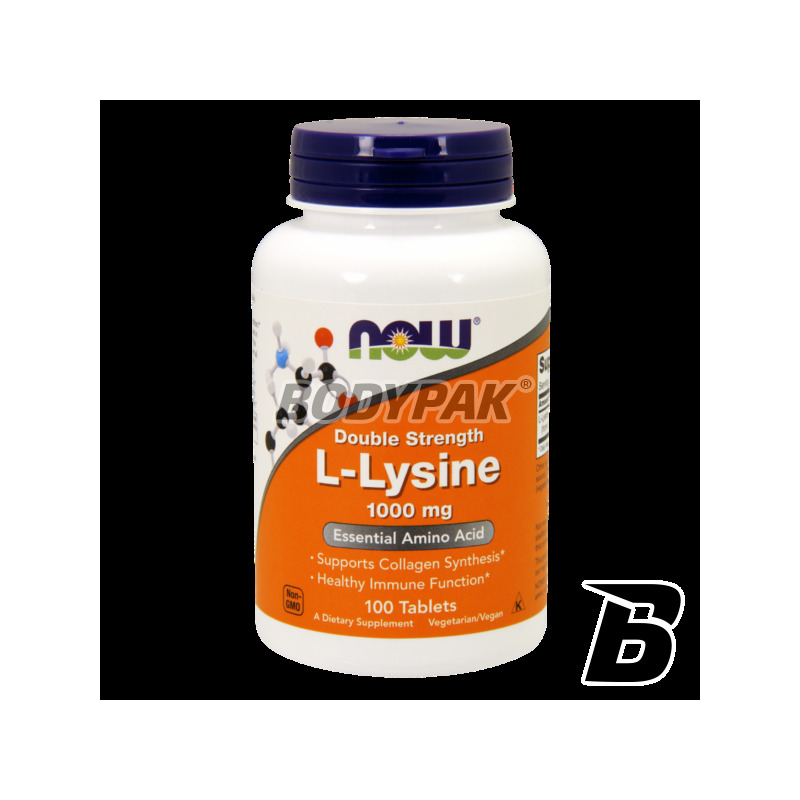 L-Lysine is one of 10 amino acids deemed necessary, which can not be manufactured by the body and must be supplied with food. Symptoms of demonstrating a lack of lysine in the body include changing moods, fatigue, problems with reproduction. L-lysine supports the immune system and helps fight stress. L-lysine exhibits excellent properties with problems of herpes virus, herpes zoster. It is also advisable for athletes during the period of convalescence after stretching muscles. 1-2 times daily 1 tablet.